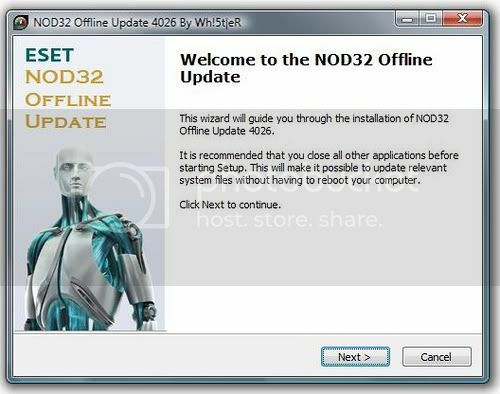 Update to NOD32 Offline Update 6251 (20110630) below. Top virus in last 24 hours. BIG Thank You to my good friend Vol4re… Cheerz mate.